A stock aircraft called Airbus A321LR. Built with 313 of the finest parts, its root part is HECS2.ProbeCore. 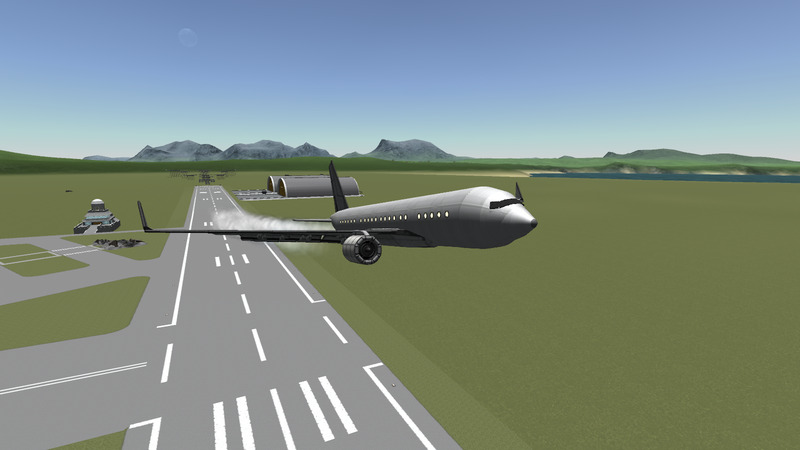 To some extent, it also looks like a 737. Comes with spoilerons™, flaps and spoilers. 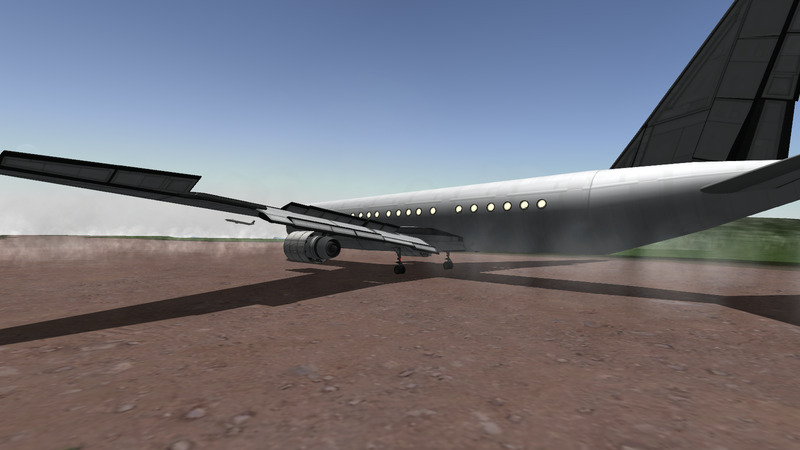 Be careful when landing- the engines may hit the ground and do the explode™. To retract spoilerons, it’s AG 10. 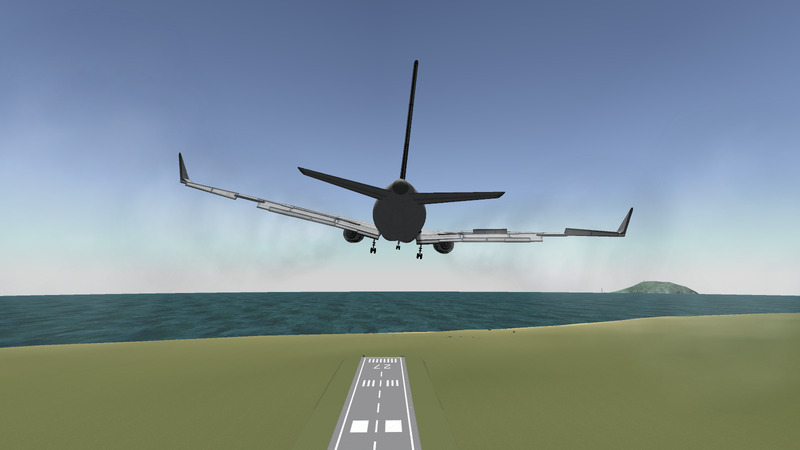 This means that before the takeoff roll, press B then 0. Deploy directions may be wonky, so invert if needed.